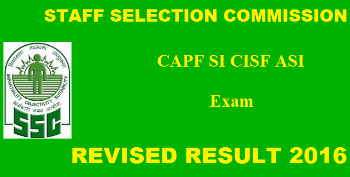 SSC CAPF SI/ CISF ASI result 2016 has been declared! Candidates, who have been waiting for the revised result, after its cancellation on 20 July, can now check the final result here. The result has been official declared at ssc.nic.in. 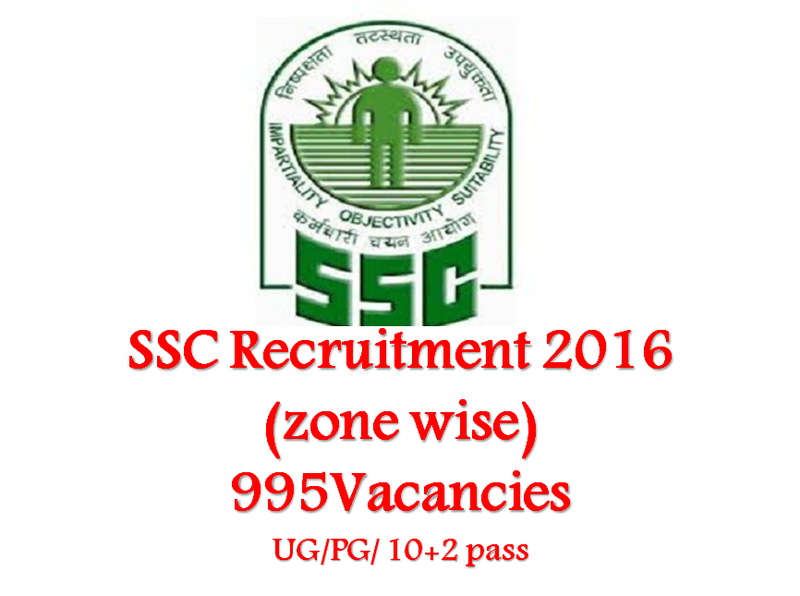 Prior to this, SSC had released the result for CAPF SI/ CISF ASI exam 2016. However soon after result declaration discrepancies were observed because of system error. Hence the Commission decided to withdraw the declared result and declare the revised result later the same day. The Commission has then undertaken a comprehensive re-view of the result and the discrepancies have been rectified. In the new revised result, the cut off marks in Paper I for UR male candidates is 89.75 and for UR females it is 83.50. The candidates declared qualified in Paper-I will be called for PET/PST to be conducted by the nodal CAPF agency. Only those candidates, qualified in PET/PST and found medically fit will be allowed to appear in Paper-II. Though exact dates have not been mentioned yet, the PET and Medical Examination is tentatively scheduled in the month of August 2016. It has also been decided that Paper-II of the above examination will tentatively be held in November-December 2016. Candidates are advised to follow the websites of Regional Offices of the Commission regarding issue of Admission Certificate. Qualified candidates are hereby informed that in case they do not receive the Admission Certificate for Paper-II examination at least 7 days before the commencement of the said examination or are unable to download the same from their respective Regional Office website, should immediately contact the respective Regional Office of the Commission.